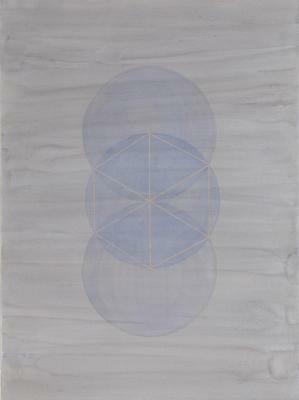 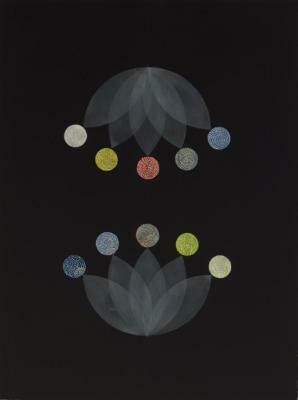 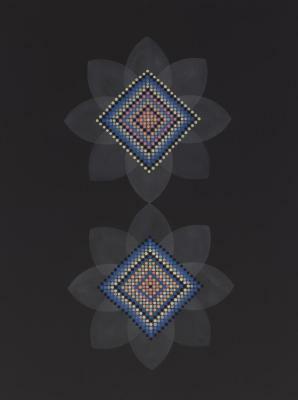 Grace DeGennaro, Indigo Series # 44, Watercolor/gouache, 30 in X 22 in, 2009. 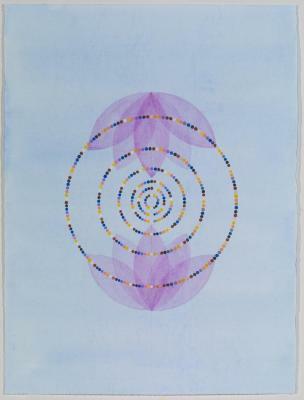 Grace DeGennaro, Weaving (Pink), Watercolor and gouache on Somerset paper, 30 in X 22 in, 2011. 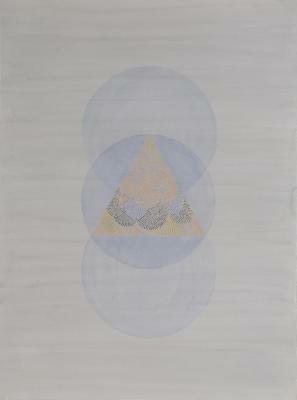 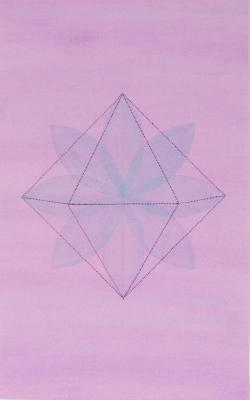 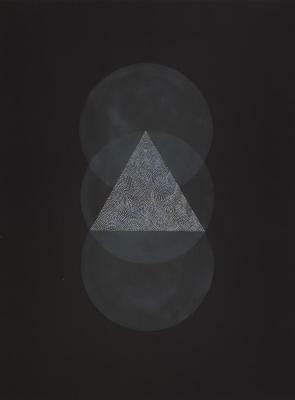 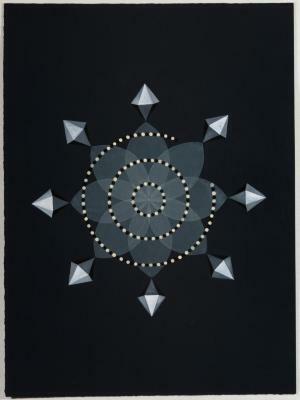 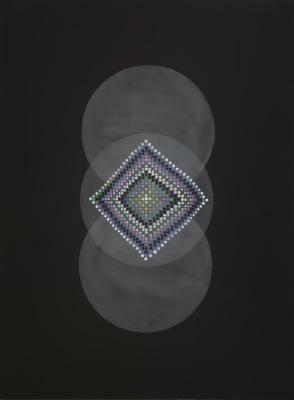 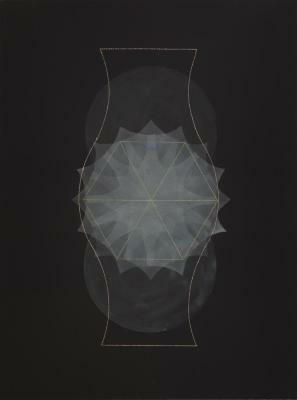 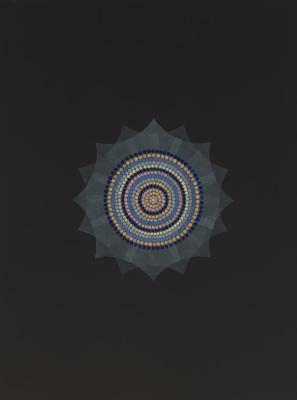 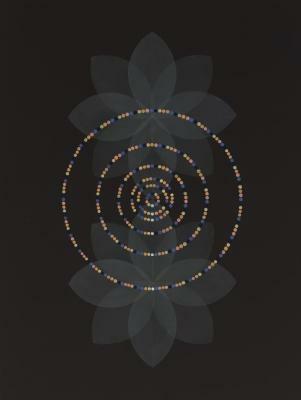 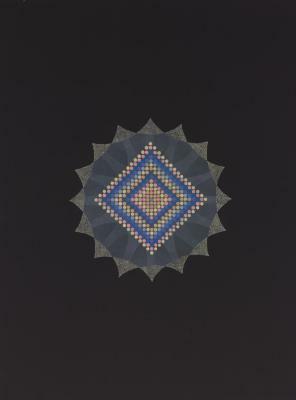 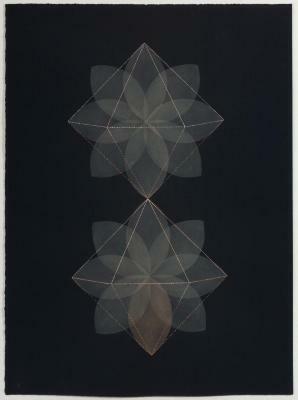 Grace DeGennaro, Geometry 13, watercolor on Somerset, 30 in X 22 in, 2014.